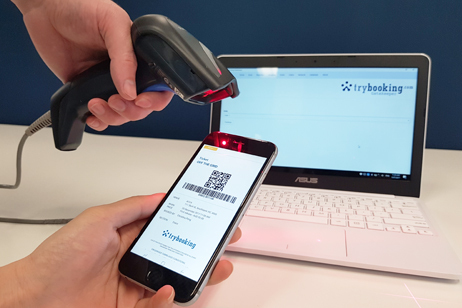 Manage entries to your event seamlessly with the TryBooking Scanning App, which is ideal for small, medium or large events that have a back up of devices and Internet. 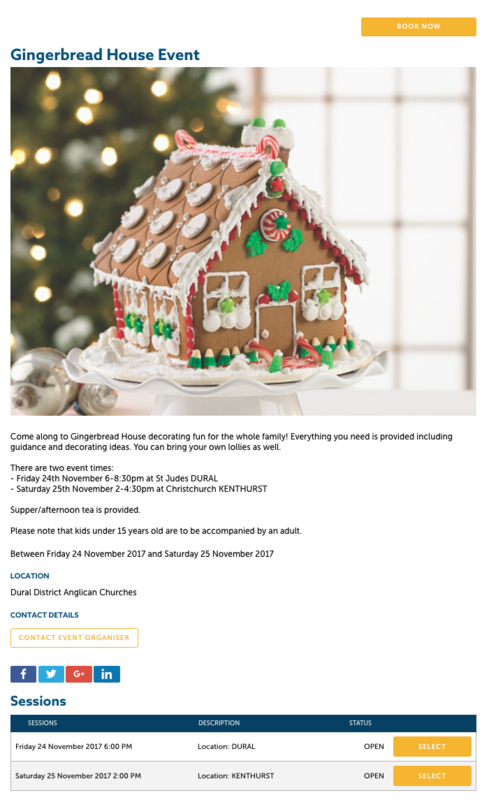 Scan people in at the door to ensure the queues move quickly, and stay on top of your sales with a real-time dashboard. Real-time sales dashboard with the number of tickets sold and revenue. 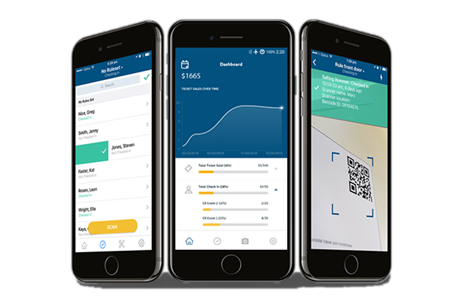 Easily scan QR codes on paper and mobile tickets. Track scanning at multiple doors/gates. Setup advanced rules to control scanning. Manual check-in and attendee search. Volunteer mode, with data access controls. Event organisers who sell tickets online with TryBooking can download this app for free on the Apple App Store or Google Play Store. A fast and secure way to manage the entry/exit point for your event. Increase the speed of validation via RFID wristbanded chips, manage your crowd flow and ensure your guests have a great arrival experience. Keep track of your onsite numbers, entry times, throughput, capacity, check-ins and check-outs. All your data flows into your TryBooking account for analysis and strategic insights. The RFID a robust solution that makes it quick and easy for security and volunteers to validate entry wristbands. The system is designed to work if the internet becomes unavailable ensuring attendees can continue to check-in and the line keeps moving. 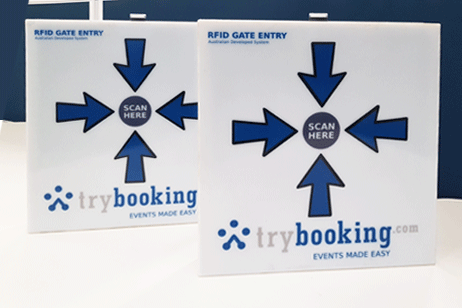 RFID hire options are available through TryBooking. Gatekeeper is TryBooking's custom-built application for quickly and easily checking tickets upon entry. We understand that you will not always have an internet connection, so Gatekeeper's smart system doesn't require the internet to run. Use Gatekeeper to validate that tickets are for the correct event and aren't duplicates. Scan or look up the person who booked the ticket. Network locally if you need to connect multiple scanning points. Review throughput velocity, the accuracy of scanning, types of tickets scanned across the total events or by location/person. The software can be downloaded for free from this website and installed onto a PC, Mac or Linux machine.